Hi guys! 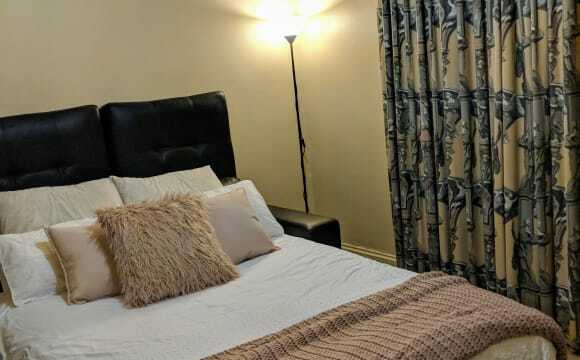 My beautiful room in Frewville will be available on the 4th of May. It's the master bedroom, with ensuite bathroom and walk in wardrobe. 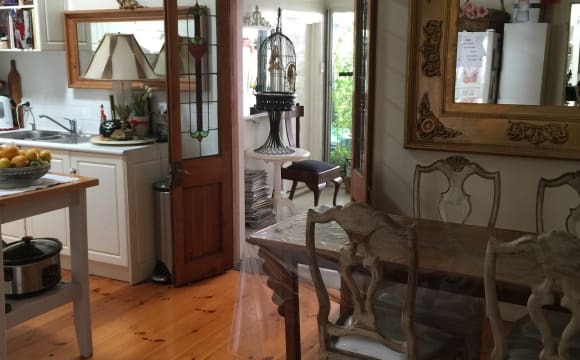 Lovely polished floorboards and high ceilings with ceiling fan. Gets really nice afternoon light and is super cosy. I have a queen size bed and a bunch of other furniture in there at the moment and there's still heaps of room left. 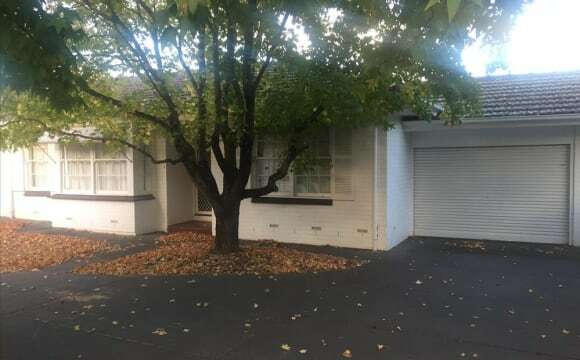 The house has a main kitchen/dining/living area, as well as a second lounge room at the front of the house and a fourth small room (currently used as the laundry drying room, haha) but was also set up as a study once upon a time. 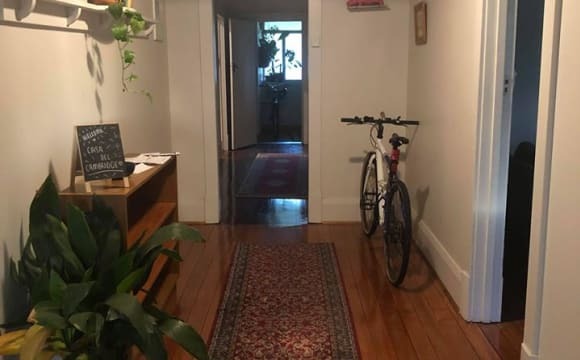 The house is in a great location, only 10 minutes drive from the city or around 20ish on the bus, with bus stops located at the end of the street. You've also got Woolies, the Arkaba &amp; the "World's Best Supermarket" (Frewville Foodland) just 5 minutes walk away. Has fully ducted heating/cooling. The house is basically fully furnished (except for the available bedroom) however once my stuff is gone there will be room for couches, dining table/chairs, some kitchen appliances and a few other things so if you have any of that stuff that'll be great! :) Rent is $190/week, not including bills. Internet is $20/month. Bond is actually 6 weeks rent ($1140). Looking for someone 25-35ish, preferably working full time who is clean, reliable, easygoing and friendly. We like to keep the house pretty neat and tidy ie vacuuming once a week, mopping communal areas every couple weeks or so, not leaving dishes around the kitchen for days so would appreciate someone with the same mindset when it comes to shared household chores :) The property is pet friendly, however that's something you would have to confirm with Ev before moving in :) The new housemates will also be required to submit an application to the real estate agency and sign the new lease. -NBN unlimited at premium speed. 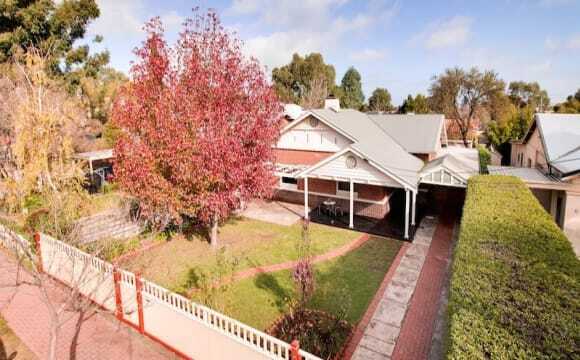 We have a nice cottage style house, walking distance from some shops and public transport. 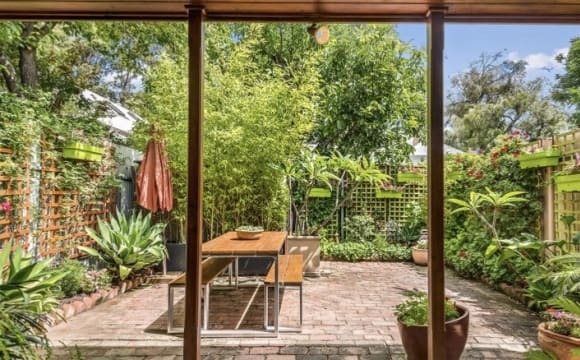 5 mins from the CBD. 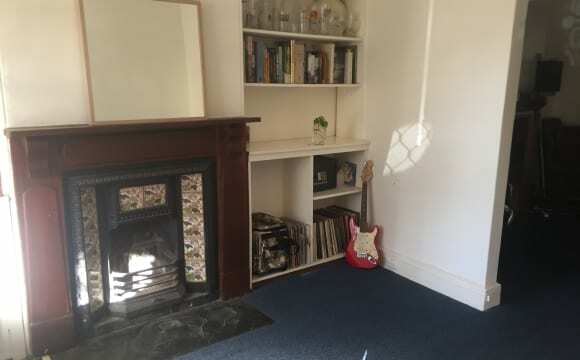 Washer, dishwasher, and air-conditioning/heating (and a fireplace if youre super keen). 1 bathroom but seperate toilet. All eletric (hot water and kitchen). Big green and slightly overgrown garden. We are open to providing a furnished room. Looking for a short term sublet. The rent is $160 and $35 for utility and unlimited internet (NBN 50Mbps). So $195 in total. and $250 for couple If you're interested please read the rest. less than 1 minute walk to bus station. 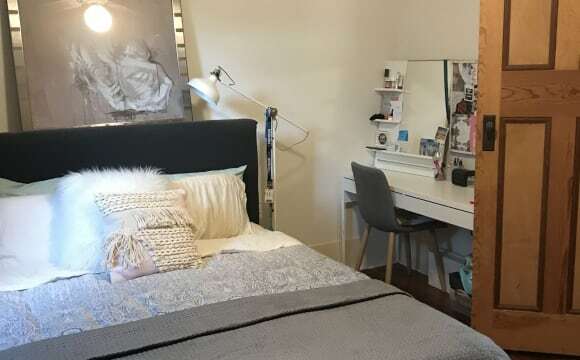 10 minutes drive to University of Adelaide 5 minutes walk to Burnside Village The house is fully Furnished . House: 1 bedroom is available in a nicely renovated 2 bedroom unit. kitchen has been furnished with a dining table, 6 chairs, fridge, kettle, toaster, Microwave, dishes and pots, cutlery sets and etc. There is a shared bathroom with a shower. The home features, reverse-cycle air conditioning in the living areas, a large flat-screen TV, Xbox, Android TV with subscribed to all the streaming services including Netflix, amazon, Stan, .. in the common living area Room: Bedroom comes fully furnished with a luxurious queen bed and mattress with a mattress protector and sheets, carpeted flooring, side table, open style wardrobe, chair and lamp, and fan. The house is located in a quiet and safe area with great neighbors. Convenient distance to all amenities including public transport (30 seconds walk, and there is a bus to the city every 15 minutes), Burnside Village/ Coles (5 mins walk), and a few minutes away from 24 hours fast food (Oporto) The house is strictly SMOKE FREE &amp; PET FREE Feel free to contact me if you need more information or you like to visit the house. 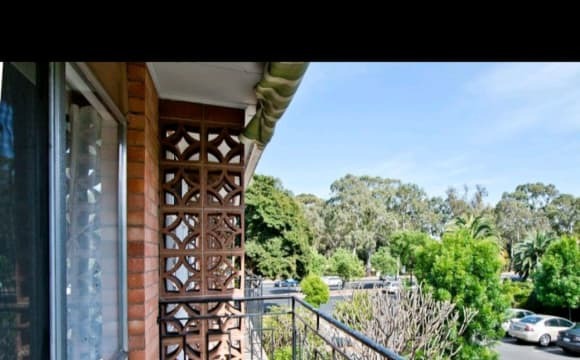 April 7th our room becomes available in a quiet street in Fullarton with friendly neighbours, close to the city and Adelaide University's Waite College. There is a bike lane close by and it's only a 30 min walk to the CBD fringe. 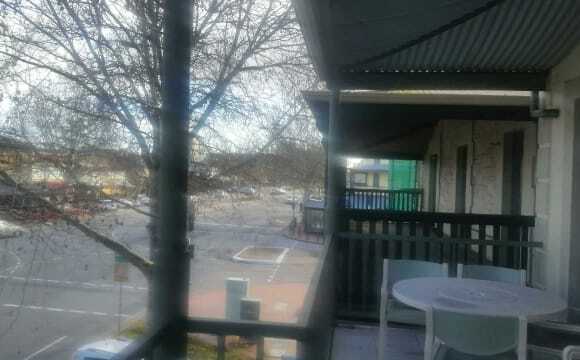 The 171 bus stop (3 min) to the city as well as two large supermarkets which are both in close walking distance. There are also cafe's and bakeries around the corner. 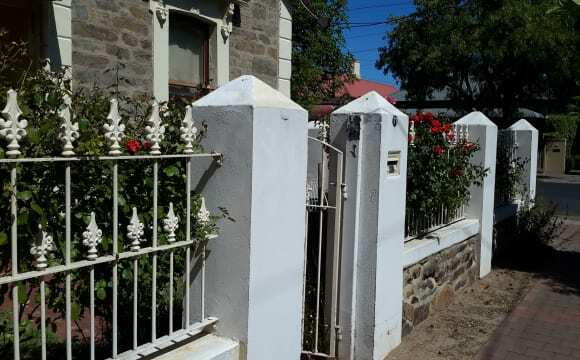 Our's is a Classic Deco Adelaide stone home, it is air-conditioned, clean, and has high ceilings, polished floorboards, ornate features and big rooms. It's recently been redecorated and has a big established kitchen for everyone to use. We like to cook together if time permits. 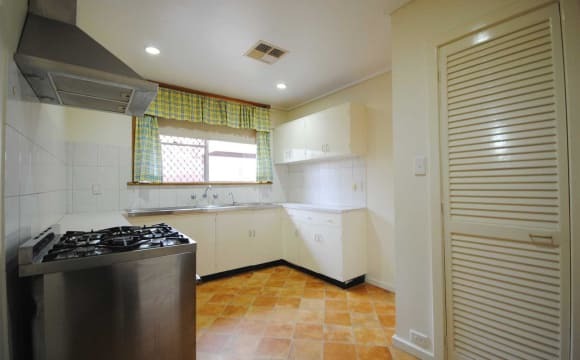 The kitchen has most appliances, including dishwasher, stovetop and coffee maker. There is a comfortable living area, entrance room, and a large bathroom with a separate laundry with washing machine and a drier, and w/c. Big, green front and rear gardens, BBQ. 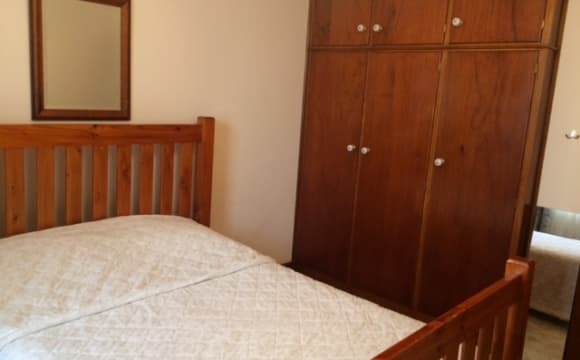 The room available is fully furnished with a double bed, a wardrobe, a huge desk, drawers, chair etc. 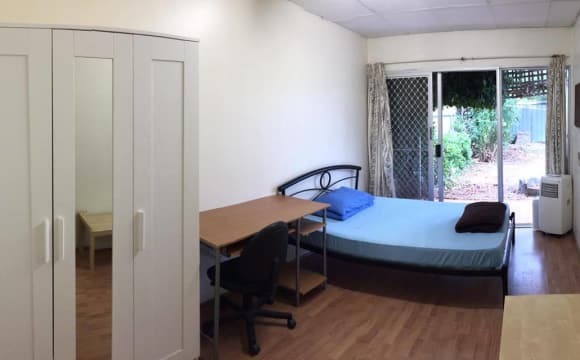 You will have four housemates, 2 females and a male early 20's students ,and myself: a friendly, older Australian male. We have a spare bicycles to help you get about. We are looking for a friendly, honest housemates who are non-smokers, no pets, willing to engage and share. We can provide references! If we are of interest we look forward to hearing from you.